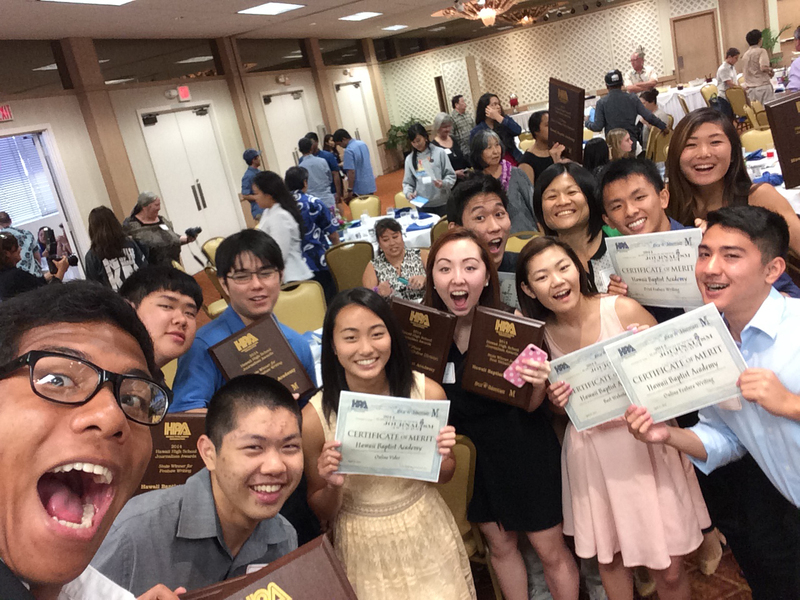 The Eagle Eye Staff take a celebratory selfie after winning the awards. 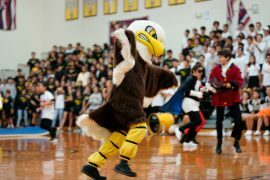 Hawaii Baptist Academy’s Eagle Eye newspaper and website staff won six state awards and finished third place overall at the 45th annual Hawaii High School Journalism Awards. Students from both public and private schools gathered for the awards luncheon in the Pagoda Hotel Ballroom on April 23 in eager hopes of receiving awards for their work in their schools’ news publications. HBA’s Eagle Eye staff left the event with 14 awards, including the Best in State for its Eagle Eye website, www.hbaeagleeye.com. Additionally, both the website and the Eagle Eye newspaper came in third overall in their respective divisions for Best in State. The first place winner in the print division was Mililani High School’s Trojan Times, and Kamehameha Schools Maui’s Ka Leo o Nä Koa news website took first place in the online division. This is the first time that the Eagle Eye has participated in the online division. 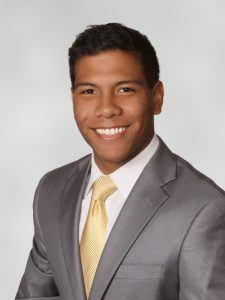 Senior Walden Butay’s ramen burger video—produced by Butay, fellow seniors Christian Oshiro and Keelen Custino, and junior Danielle Woo—took the Best in State award in the video category. The online feature on Colonel Stan Sagert—written by junior Kara Marushige along with the an online video edited by junior Jaryd Sugihara—won the Best in State in its category. In the print division, last November’s feature on vice principal Ryan Frontiera—written by senior editor Bryn Yasui—won Best in State in the feature category. The paper also took the top state awards for Sports Writing, and Layout and Design. 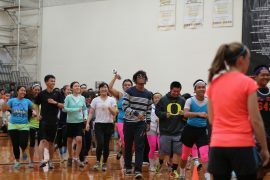 Nineteen Hawaii high schools participated; seven private and 12 public. The annual contest is sponsored by the Hawaii Publisher’s Association, the Honolulu Star Advertiser and MidWeek. Howard Dicus, reporter for Hawaii News Now: Sunrise, was the keynote speaker for the event. HBA also won the awards for best private school in each of these categories.